eBay has started clamping down on people selling ‘air’ claimed to be captured at Kanye West’s Yeezus tour. It all began with a listing for “Kanye West Yeezus Tour Air”, which attracted a bid of $US60,000. 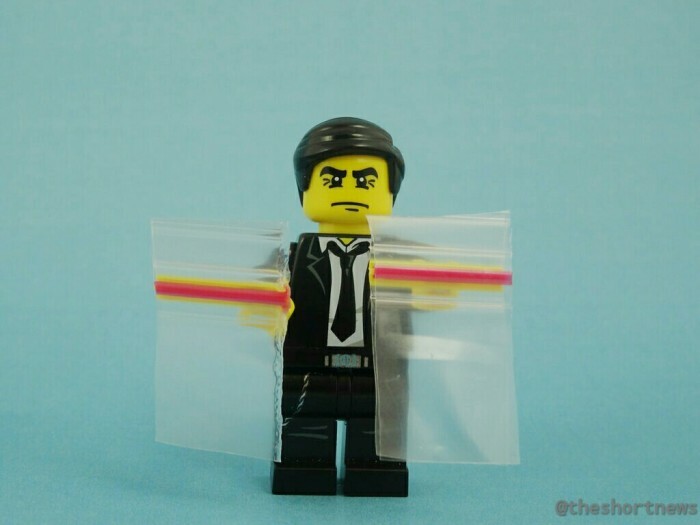 In this instance, the seller claimed that the air was acquired after he “held the bag open and sealed air in”. Although this listing has since been removed by Ebay, many other ‘enterprising’ individuals have started selling Yeezus tour air. Kim Kardashian caught on to the sales, joking that Kanye “can sell anything”.